Trading hair for education – Thank you Jason! 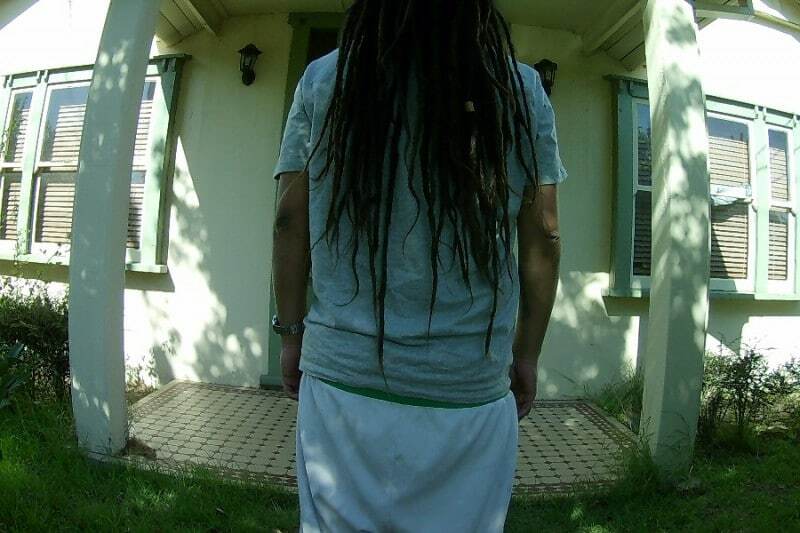 We would like to thank the wonderful Jason for an incredible Shine fundraising campaign, which has seen him raise over $5,700 on GoFundMe for cutting off his amazing dreadlocks! Jason lived alongside the children of Shine Cambodia when it was known as Painting Smiles, and it was here he met Suzanne Wright. When Shine Cambodia launched, he really wanted to do something to help raise money and awareness for the charity. We can’t thank him enough for this fantastic gesture and we think he looks great without his dreads! Here is a video of the big chop! This was created by a talented Year 9 student at Haileybury in Melbourne – Thank you so much.